It’s the Burton Postcode. But it’s also the name of our new nano-brewery. Slap bang in the middle of our main Brewery. 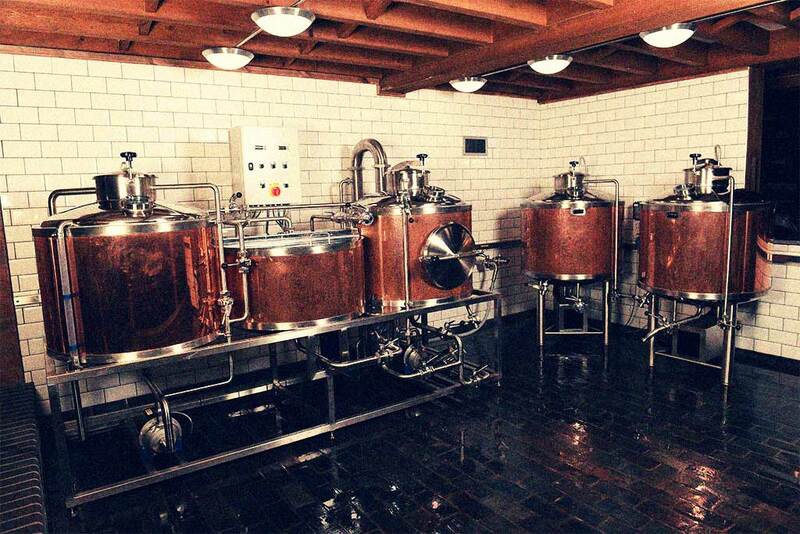 We brew 600 pints of a new beer every week. When it’s gone, it’s gone. That’s the nano part. DE14 is where our brewers let rip. Bringing their brainwaves and hunches to the three barrels. All in the spirit of the great innovator himself, John Marston. These small-batch beers turn up at festivals, events and at some lucky pubs. But if you can’t wait and you fancy a trip, you can try a few pints right here. The bar’s next to the nano brewery. Handy that.